Apple is to unveil a stunning new London headquarters at Battersea Power Station in a major boost for the £8bn regeneration of one of London’s best known landmarks. Apple will move 1,400 staff members from 8 different sites around London into the new Apple campus to occupy the iconic “cathedral of power.” The grade II listed building is undergoing a £9bn restoration after 33 years of uncertainty and dereliction on the banks of the Thames. This is the largest office letting contract in West London and the neighboring area in two decades. 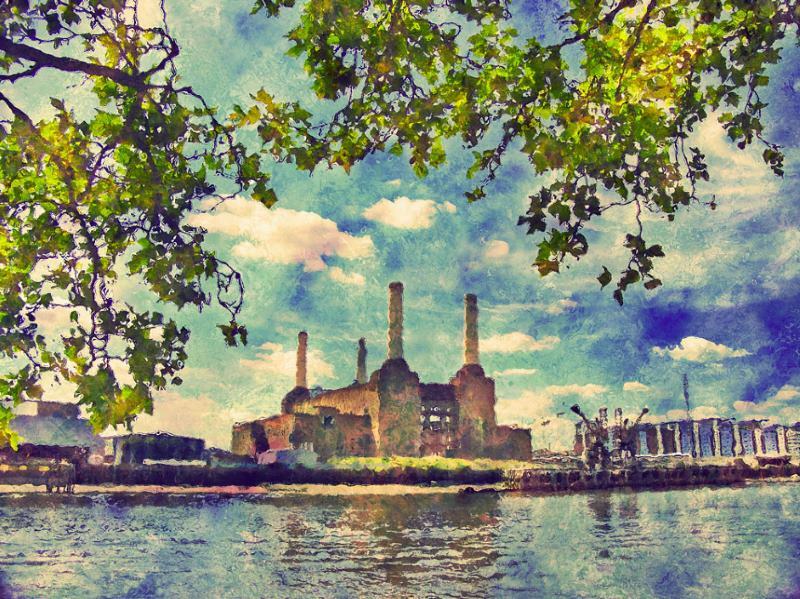 The Battersea building will be Apple’s biggest office outside the US. An Apple spokesperson termed the move a “great opportunity.” It said it would mean “its entire team [could] work and collaborate in one location while supporting the renovation of a neighbourhood rich with history”. Google and Facebook have already signed up for equally large developments in London. Google is constructing its campus in King’s Cross London, whilst Facebook is to occupy offices near Oxford Street.